Even the Chooks at Tuart Lakes live it up in style! 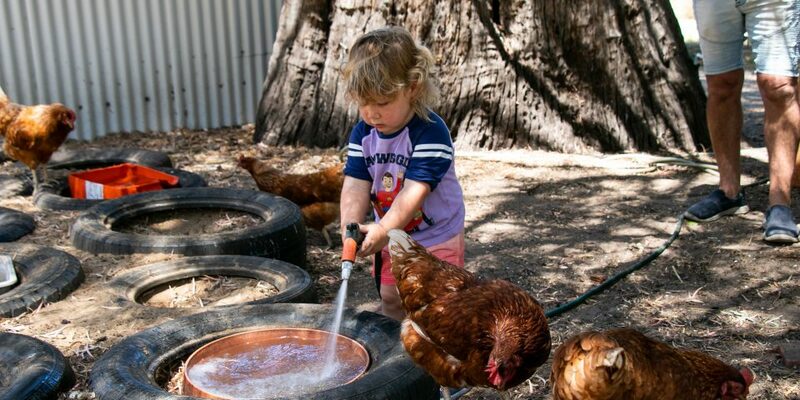 NLV’s Family centres, outdoor pools and gardens are great spaces to play with the grandkids – but for Nigel and Mary Hawthorne’s little grandson Elliot, it’s all about the chooks! 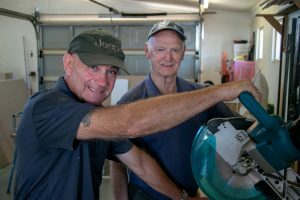 The chook pen is a source of pride at Tuart Lakes, it’s really more of a chook palace than a chook pen. It’s one of many projects around the village to have been taken on by our fabulous lifestylers. As you can see from the video, we have some stunning park spaces in Tuart Lakes. Central Park where you see Elliot playing bat and ball is the site of many get togethers for lifestylers and their families.